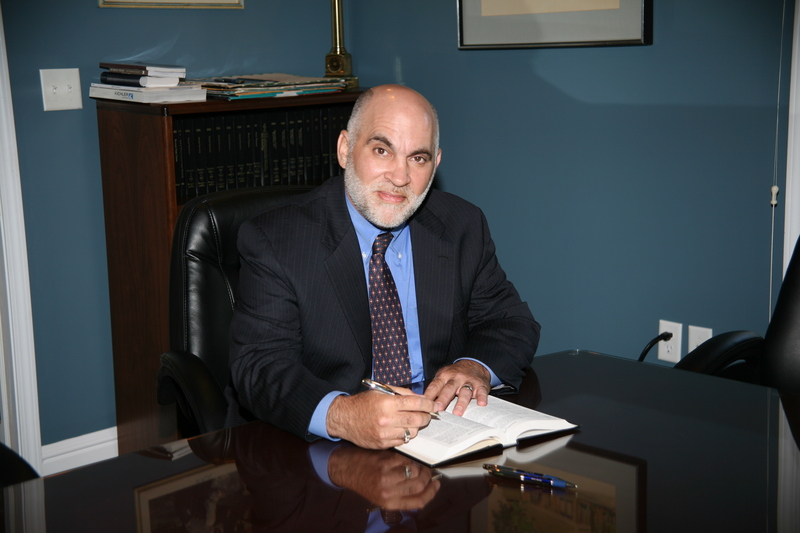 We have over 50 years of experience litigating all types of injury claims. We have been privileged and honored to represent thousands of injured people over the years. 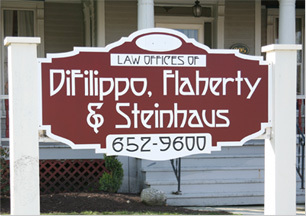 DiFilippo, Flaherty & Steinhaus, PLLC, represents clients throughout Western New York in communities such as: East Aurora, Hamburg, Orchard Park, Elma, West Falls, Lake View, Eden, Blasdell, Lackawanna, West Seneca, Buffalo, Cheektowaga, Depew, Amherst, Lockport, Tonawanda, Niagara Falls, Erie County, Niagara County and Cattaraugus County.